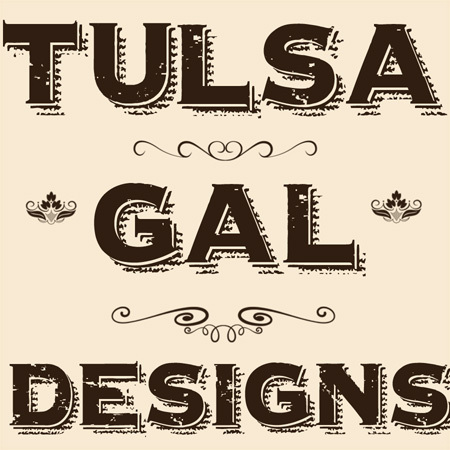 If you live in or near the Tulsa area, I am going to be at two festivals selling my Tulsa pillows, fabric and other goodies. The first one is on April 12th. 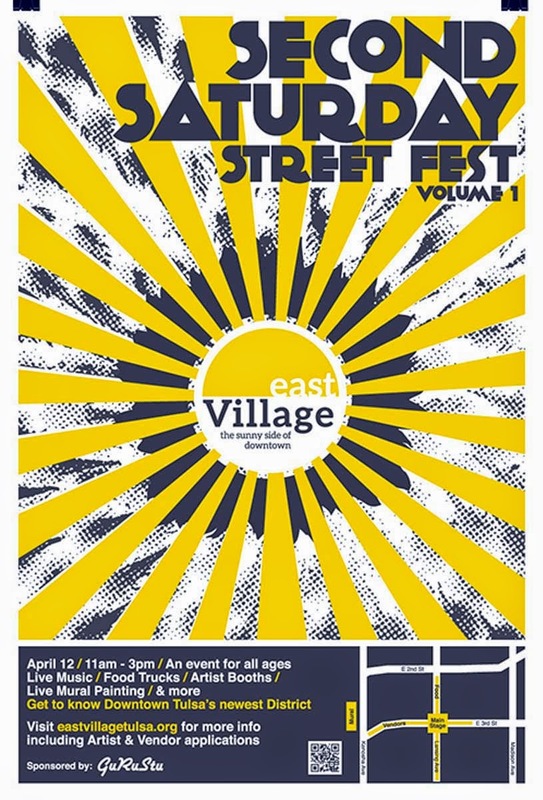 It is the first East Village 2nd Saturday Festival and I am super excited to be there. It's actually my first event in years, so I need to dust off my tables and tent! The other festival is the Jenks America Food Truck Festival. It will be held on May 3rd and is going to be huge! Hope to see and/or meet you there.